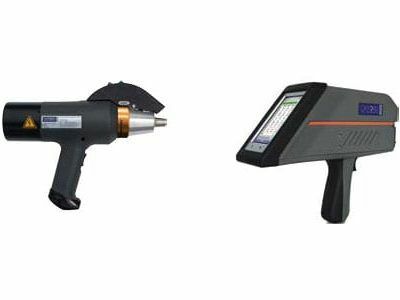 The Niton XL2 800 PMI gun is a handheld X-Ray Fluorescence (XRF) scanner that provides dependable elemental analysis for your most demanding inspection needs. 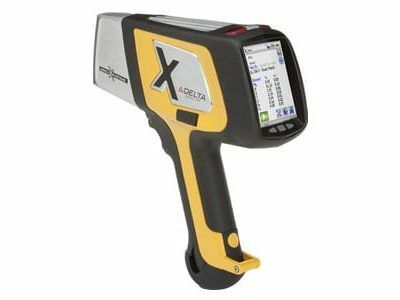 This high performance and lightweight XRF scanner is easy to use, even for non-technical personnel. The ergonomic design offers a clear touchscreen display that is visible in any lighting condition, including bright daylight and is built tough against harsh inspection environments. The onboard software features allow the user to customize the menu with built-in multi-language support. 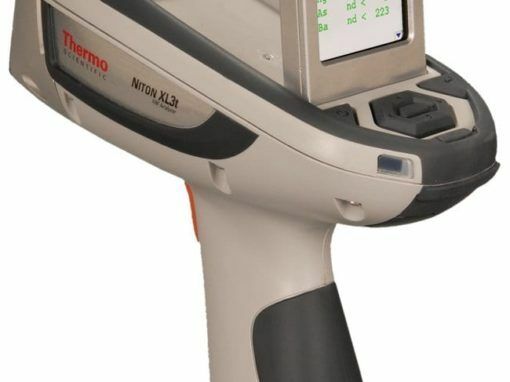 Expand the Niton Xl2 800 XRF scanner capabilities by utilizing the Niton Data Transfer software to set operator permissions, generate inspection reports and documentation, and even remotely operate the XRF analyzer from your computer. 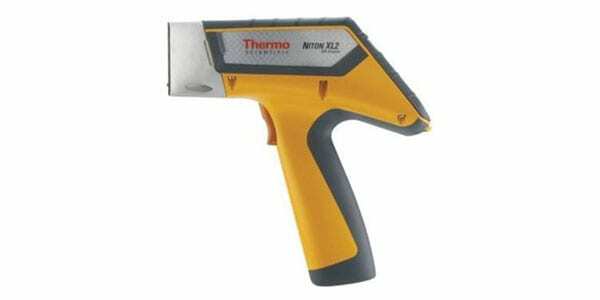 The Niton XL2 800 XRF analyzer is a must-have PMI gun for fast and accurate elemental analysis anywhere you go.